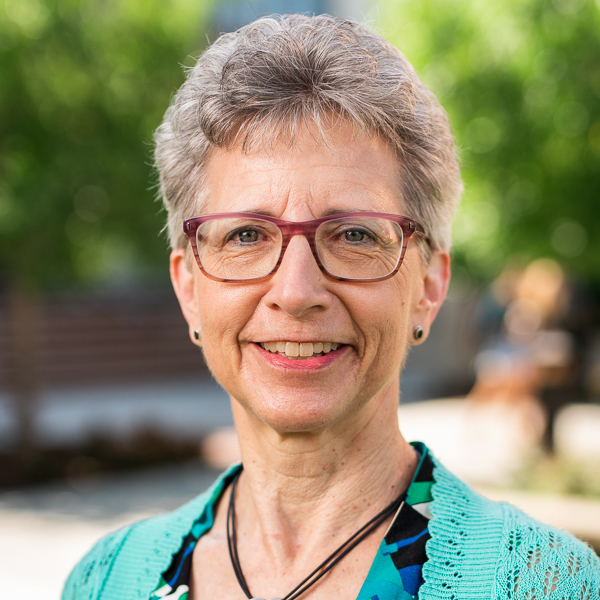 Shelly Cunningham is a Christian educator whose ministry experience includes staff positions in youth ministry and Christian education in the local church. She was a contributor to The Life Recovery Bible, Foundations of Ministry: An Introduction to Christian Education for a New Generation, Baker Dictionary of Christian Education, The Journal of Higher Education and Theological Education. Her work has appeared in Children's Ministry Magazine and Faculty Dialogue. She continues to be involved in the local church, serving as a consultant and retreat speaker and developing teacher training workshops. Cunningham is an Instructional Consultant for the Center for Faculty Development at Biola University. “Children's Ministry in Changing Times.” Sundoulos, Summer 1992. “Toddlers in University Classrooms.” Faculty Dialogue, Winter 1992. “Who's Mentoring the Mentors? The Discipling Dimension of Faculty Development in Christian Higher Education.” Theological Education, Spring 1998. “The Nature of Workplace Mentoring Relationships Among Faculty Members in Christian Higher Education.” The Journal of Higher Education, July/August 1999. “Ministry to Kids in Gangs.” with Guzman, B. Children's Ministry Magazine, Spring 1992. 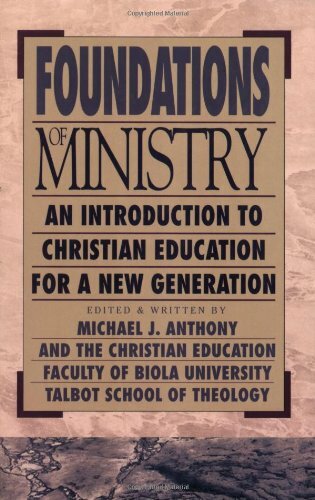 Two chapters written for “Foundations of Ministry.” Victor Books. “Lesson Plan Models.” chapter written for Curriculum Development and Publishing, David C. Cook, 2003. 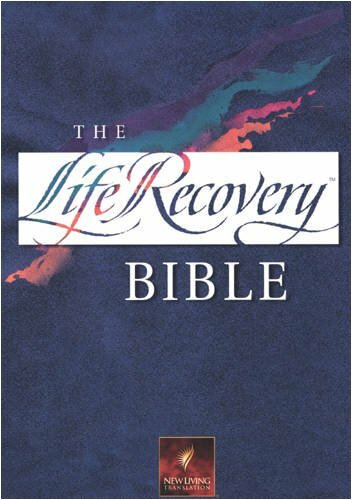 Contributor to “Life Recovery Bible.” Tyndale. Contributor to “Heart Watch.” Victor Books. 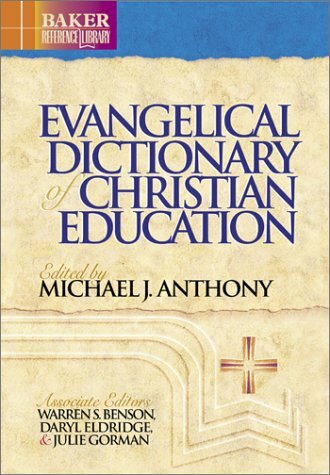 Contributor to “Baker Dictionary of Christian Education.” Baker Books, 2001. 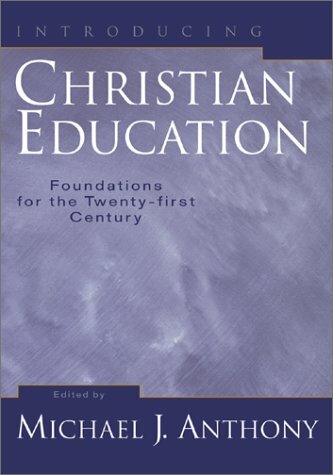 “Creative Teaching Methods.” chapter written for Introducing Christian Education: Foundations for the Twenty-first Century textbook, Baker Books, 2001.